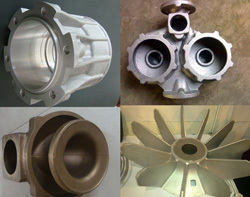 Xushui AoCheng Casting Co.,Ltd was founded in 1988,starting as professional foundry serving vavles,pumps and machinery industry for years. 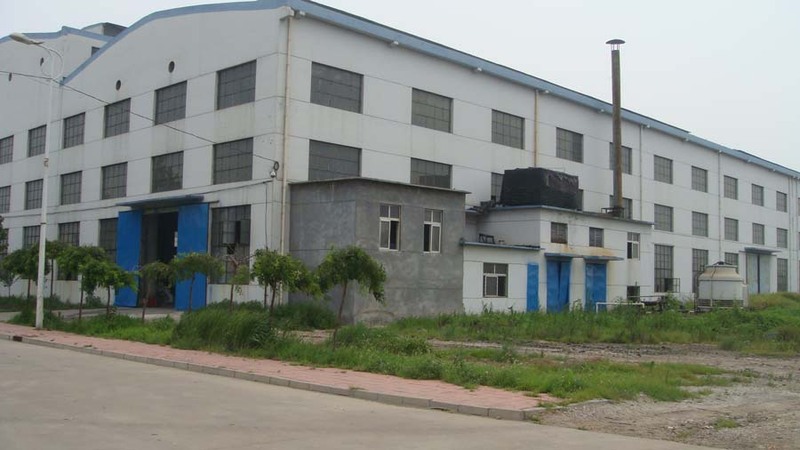 Thanks to the increasing of casting business,new production site in Dongying city was built.Baoding Aocheng Casting Imp&Exp Co.,Ltd was established to focus on export business. 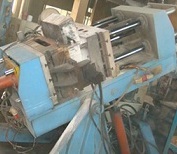 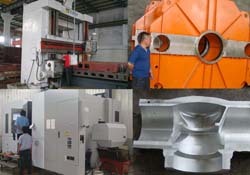 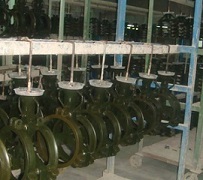 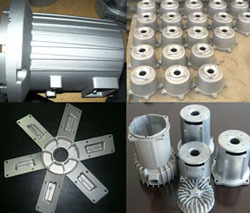 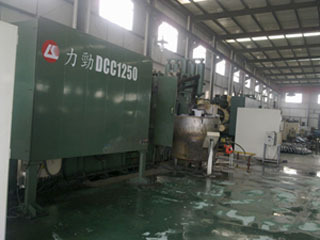 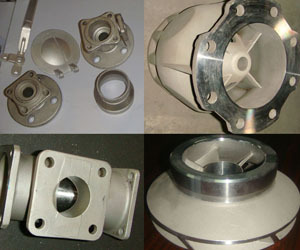 Today AC casting expands its business to investment castings,aluminium pressure die castings,aluminium gravity die casting(permanent mold casting) and iron/steel/aluminum sand castings,serving valves,pumps,motors,machinery,LED lightings,power transmissions,auto parts,etc.OEM/ODM is our core business.